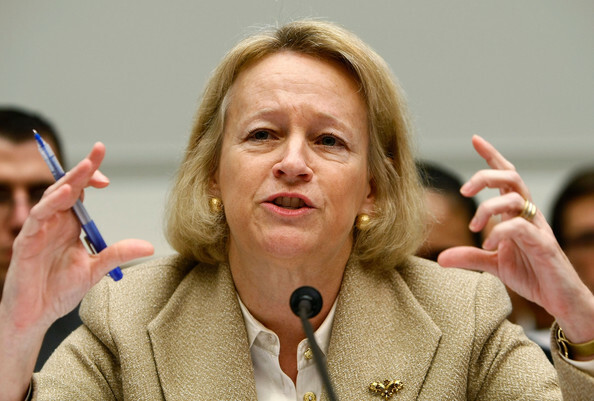 About: Mary L. Schapiro is a former chairperson of the United States Securities and Exchange Commission. President Obama appointed Schapiro in 2009. Schapiro served as the CEO and chairwoman of the Financial Industry Regulatory Authority, prior to her role as the chairwoman of the SEC. She graduated from Franklin & Marshall College in 1977, and earned her J.D. degree from George Washington University Law School in 1980. Her time on the SEC first began when President Ronald Reagan appointed her to fill one of two Democratic seats on the SEC in 1988. Since then, she has been a great asset to the SEC. Quote: “There are no absolutes in this world, and there will always be mistakes that are made within brokerage firms; there will always be people who set out to deceive the regulators and even deceive their own senior management.